As part our chapter grant program, funded by the Sasakawa Peace Foundation USA, USJETAA supported a career development workshop (CDW) planned by JETAA Florida for returning JETs and JET alumni in Florida. 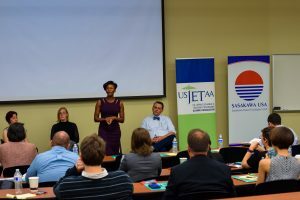 Bahia Simons-Lane, USJETAA Executive Director, attended on behalf of USJETAA and Sasakawa USA and also spoke on how JETs can stay involved in U.S.-Japan relations regardless of their careers. The event opened with Lauren Sorondo, President of Florida JETAA, by thanking the participants and speakers for attending, and also the co-sponsors for making the CDW possible (Sasakawa Peace Foundation USA, US JETAA, and the Consulate General of Japan in Miami). Lauren acted at the emcee of the event. 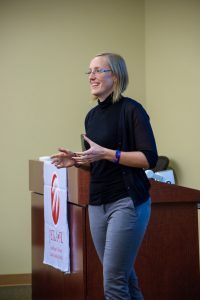 She invited JET alumni Leslie Wier to the front to present on “The Psychology of the Hunt,” which focused on building psychological capital for the job hunt and beyond. Leslie has an MEd. 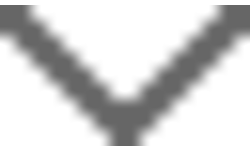 in Educational, School and Counseling Psychology, with an emphasis in Positive Coaching. In her presentation, she covered reverse culture shock, the differences between the Japan and US career climates, and how the career climate has changed from yesterday to today. She then focused on the different kinds of human capital, and emphasized that Psychological Capital is extremely important. Furthermore, she highlighted the traits that fall within Psychological Capital that we need to be successful, and explained how a Growth Mindset can help us achieve things that formerly seemed impossible. 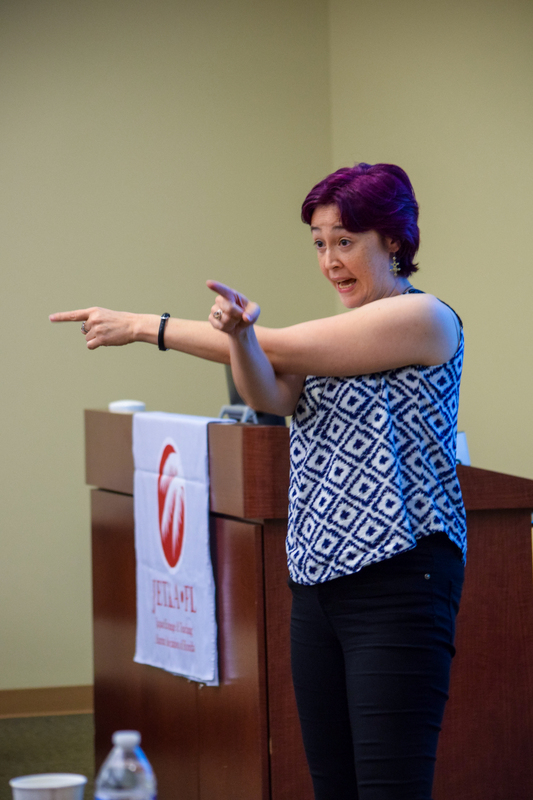 Following Leslie, Emily Kikue Frank, Career Coach from Denver Career Catalyst and JET alumnae, gave the main presentation on Florida’s job market. She covered the unemployment rate, the biggest job industries in the state, largest employers, and Japan’s presence in Florida. She further discussed what factors are just as important as the job market, including how companies hire, the importance of networking, and applying some tips to increase your likelihood of being hired. After this presentation, the Florida alumni presenters (Leslie, Matt, and Aiyana) joined Emily for a panel that focused on their experiences getting work in Florida. Each had a unique perspective to contribute, since Matt works primarily for corporate, Aiyana is a Florida transplant that is an entrepreneur, and Leslie is a Floridian working for an online start-up. After a short coffee break, the workshop continued with a presentation by alumnus Matt Ramirez about networking and establishing your own “personal brand.” His talk focused on creating an Elevator Pitch that you could give when meeting someone only briefly, and led into a Speed Networking activity. 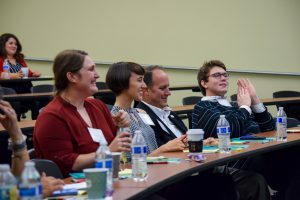 Participants were split into groups of 3, and asked to do 90-second introductions with one group member while the third person observed and provided feedback. It was a great opportunity to develop and practice the elevator pitch, and seemed to liven up the participants. Bahia Simons-Lane spoke next about US-Japan Relations and on the different ways that JET alumni have continued to contribute to the relationship between the two countries. Emily and the Florida alumni speakers then joined for a panel on that subject, speaking from their own experiences. 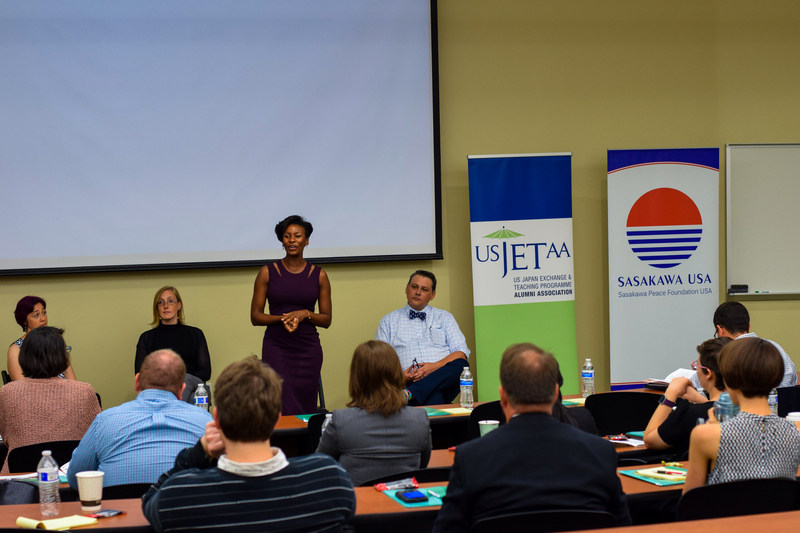 Lauren followed up the conversation by mentioning ways that the participants can get involved with the Florida JETAA, and thanked the presenters and participants for joining the Career Development Workshop. At the end of the event, participants had a chance to get their headshots taken for free by the event photographer. Getting professional headshots done can be time consuming and expensive, so Florida JETAA wanted to offer this opportunity to their members. Next year, they hope to offer free or reduced-cost headshots again so that participants can ride the momentum of the workshop and use their new headshots to update their professional profiles. 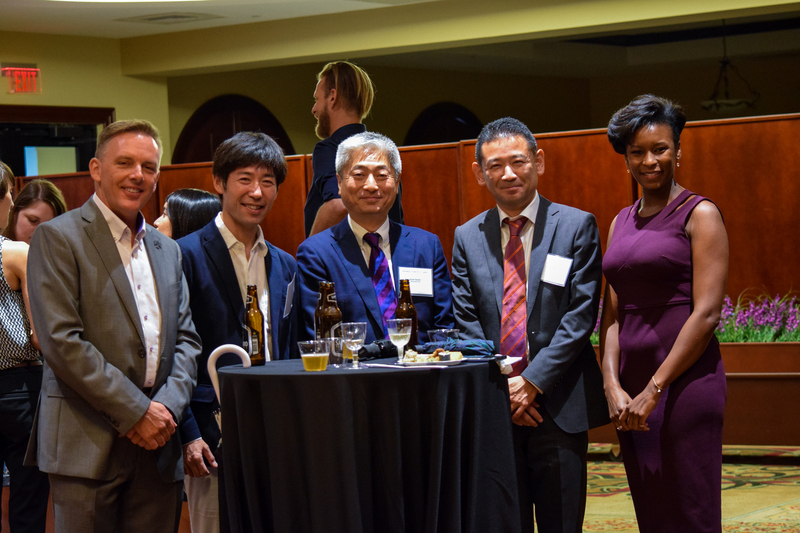 After headshots, participants were ushered down the hall from the workshop location to the Disney Dining Room where the Consulate General of Japan held the Welcome & Networking Reception for Recently Returned JET Participants. All participants in the workshop were invited to the reception. There were several short speeches, including one by returned JET GiGi Ross on behalf of the returnees. 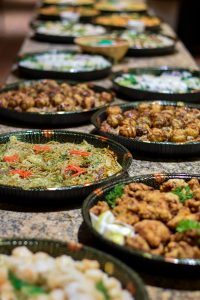 The Consulate paid for the venue fee of the workshop and reception, and also provided food and drinks at the reception. The event was extremely successful with a mixture of newly returned alumni (summer 2018) and alumni who had been back for several-to-many years. 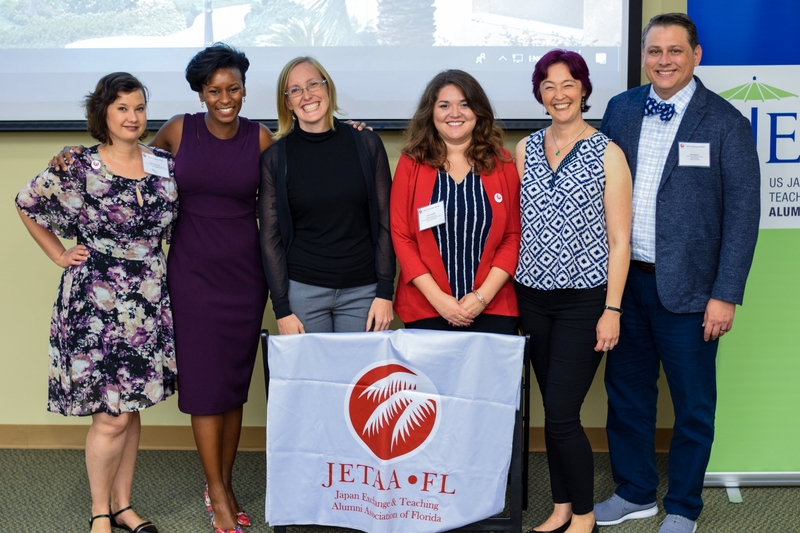 The participants provided positive feedback on the workshop and JETAA Florida found that by combining the event with the Welcome Reception for Recently Returned JET Participants they attracted more returnees than usual. Holding the event in Orlando also made it possible for JET alumni from all over Florida state to attend. Attendees came from multiple cities in Florida, including Miami, St. Augustine, Fort Myers, and Tampa. 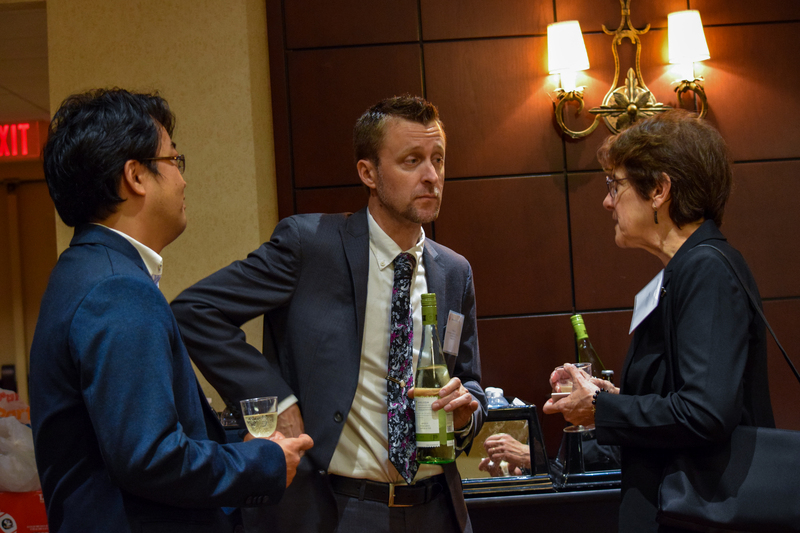 For longer-standing alumni, this was also a valuable opportunity to refresh their understanding of the job market. 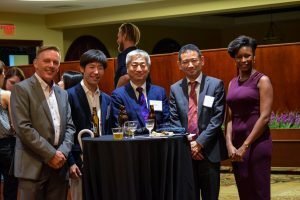 To continue with the theme of careers and professional development, Florida JETAA provides an opportunity for their members to interact and network with representatives from some Japanese companies located in Florida. These included Crystal Mover Services, Mitsubishi Heavy Industries America, and Mitsukoshi USA. Honorary Consul General David Walsh also attended. Content adapted from the program report prepared by JETAA Florida. 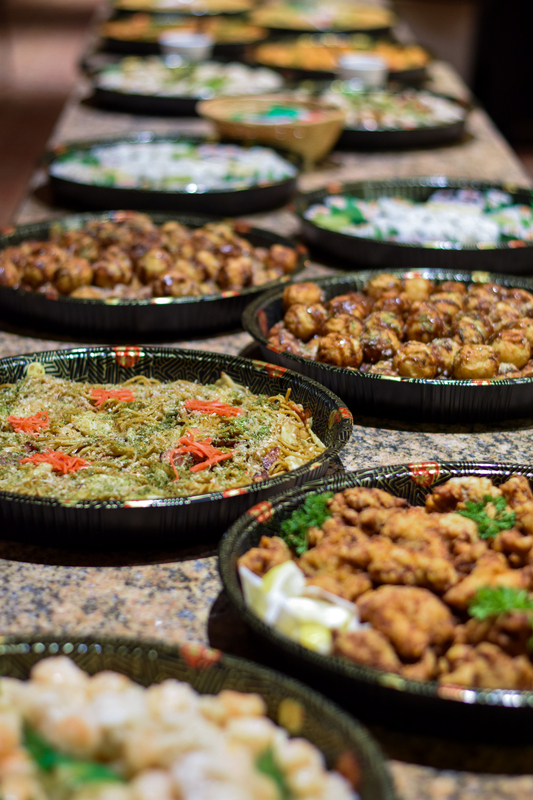 Visit their website for more information about the JETAA chapter.